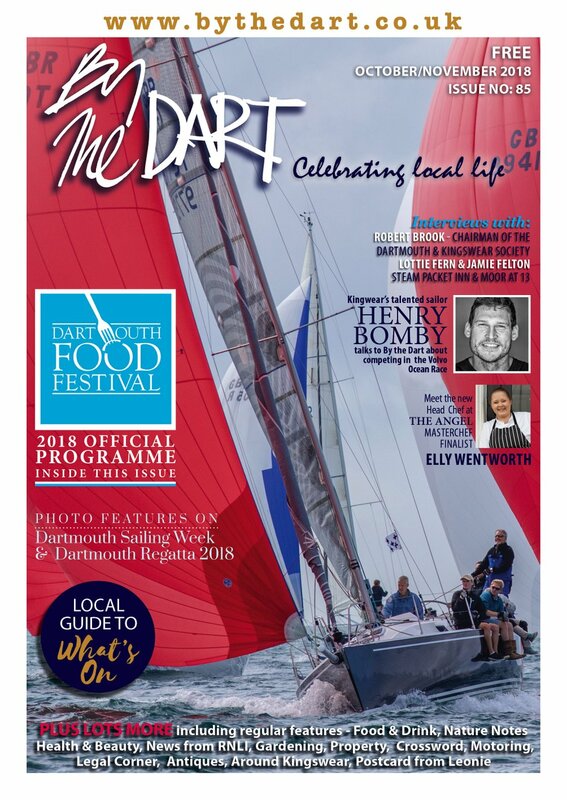 Local businessman Jeremy Robinson who owns Dittisham Boats has expanded with a new business called Dart Adventures which he is running with another local resident, Piers Ballard. Many people will know Piers from his time at Café Alf Resco in Dartmouth. Piers has a number of years experience as a sailing instructor, stand up paddle board instructor, mountain biker, rock climber and snowboarder to name just a few. He now wants to share this experience with other people. 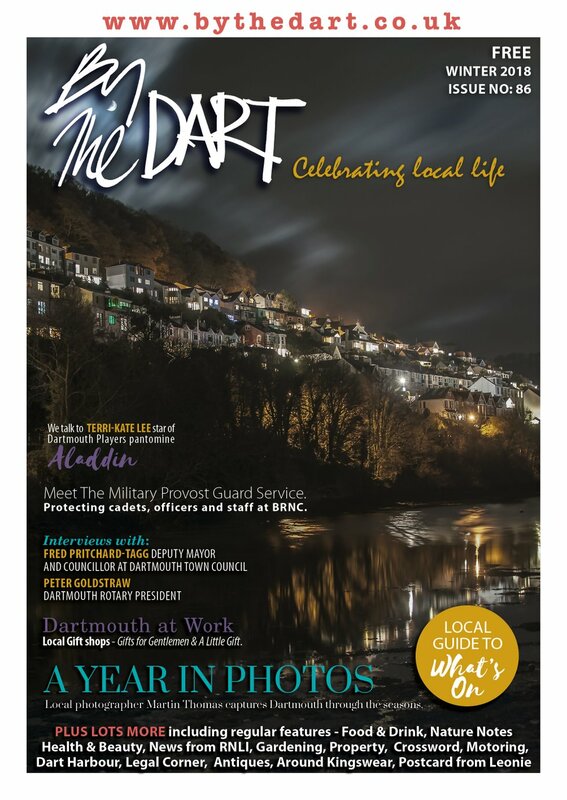 Through Dart Adventures, he and Jeremy will offer people of all ages the opportunity to explore and enjoy the wonderful area around us. 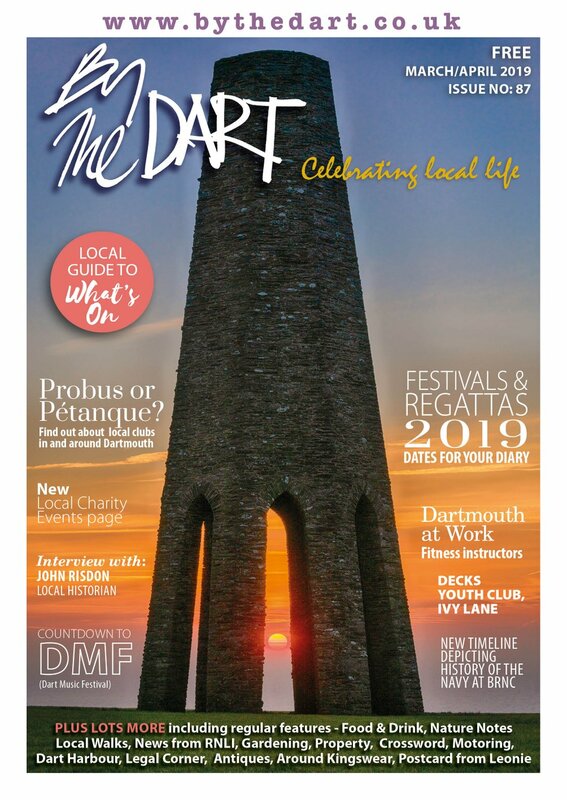 Dart Adventures provides adventures and outdoor activities on Dartmoor, the River Dart and surrounding areas; activities include mountain biking, climbing, kayaking, trekking, coasteering, caving and stand up paddle boarding. They offer tailor made packages for both individuals and groups which can last from half a day to a week long adventure. They can also provide accommodation if required which can be under canvas in the woods or in the comfort of a house! Dittisham Boats (their sister company) operates from the pontoon in Dittisham on the River Dart and hires out motor boats, ribs, small sailing boats and stand up paddle boards. Sailing tuition is also available ranging from, an introductory taster lesson for a complete beginner, to a course to suit your requirements. www.dittishamboats.co.uk or they can be contacted on 0845 8810110.